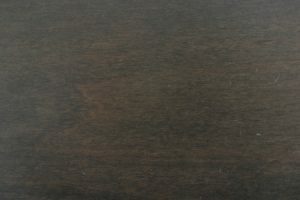 If any piece of furniture can be described as stately, it’s the Barrs Mill Mission panel bed from AmishOutletStore.com. 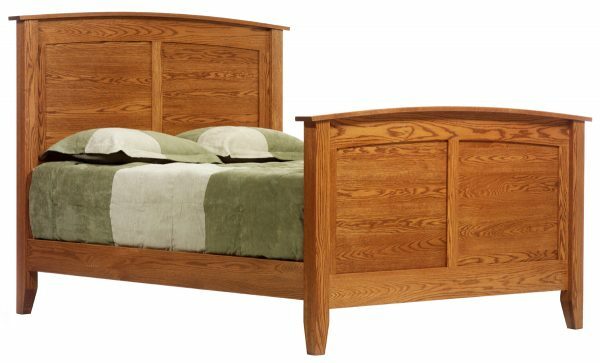 This piece boasts an imposing headboard and matching footboard that immediately command attention. 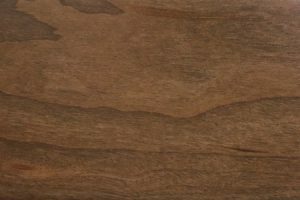 Though impressive in its size, the Barrs Mill’s Mission-inspired design is nonetheless free of unnecessary ornamentation, making it an excellent complement to a wide range of decors. The Barrs Mill bed is available in standard king and queen sizes. 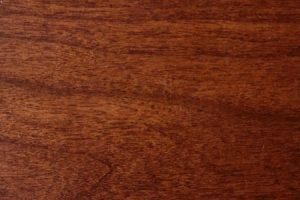 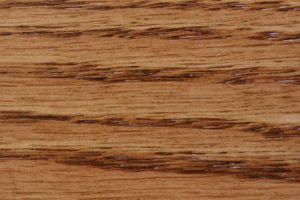 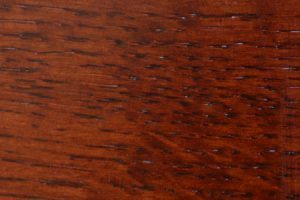 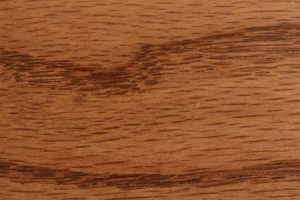 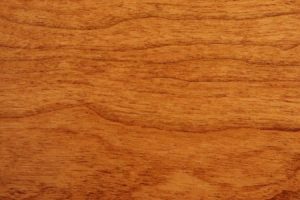 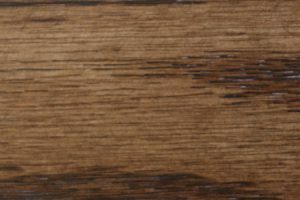 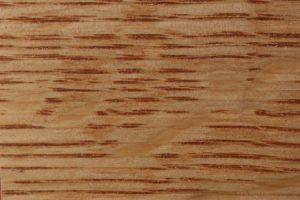 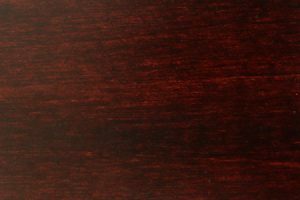 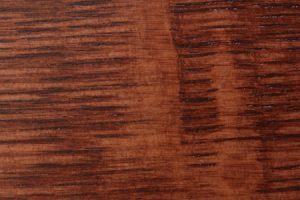 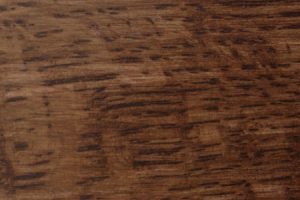 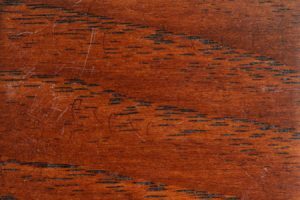 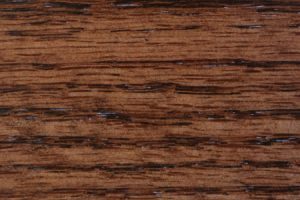 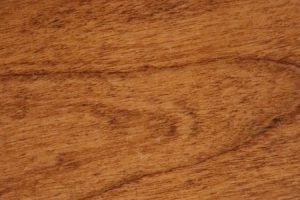 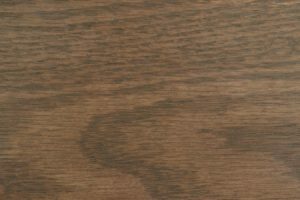 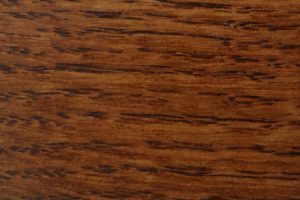 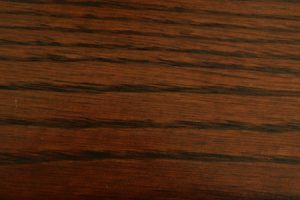 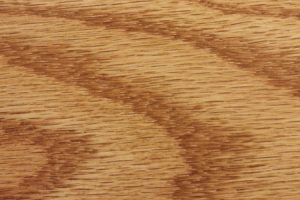 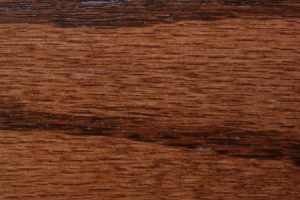 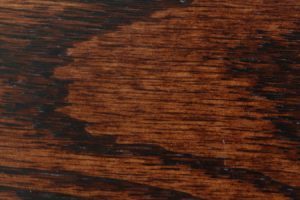 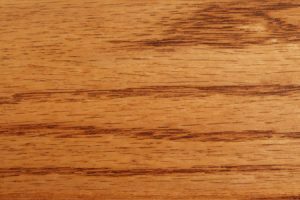 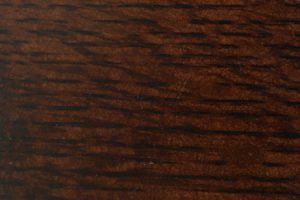 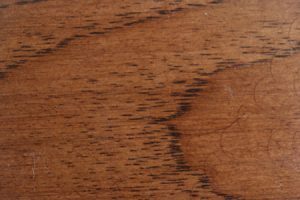 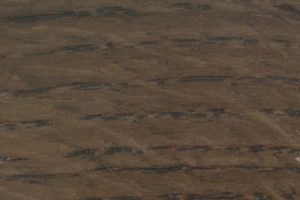 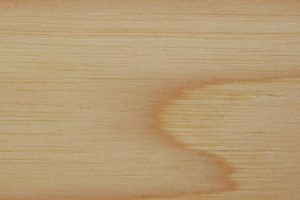 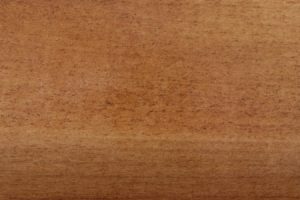 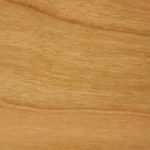 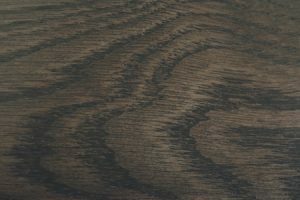 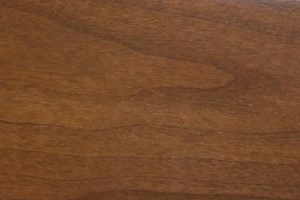 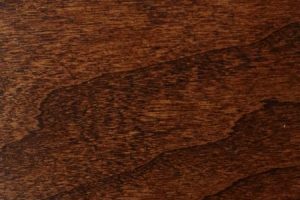 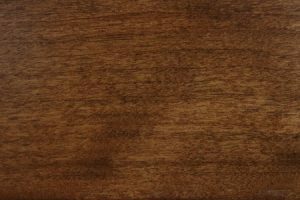 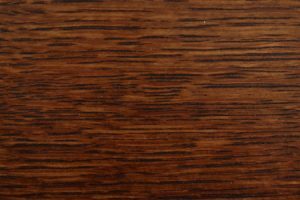 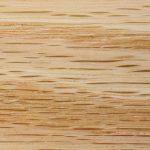 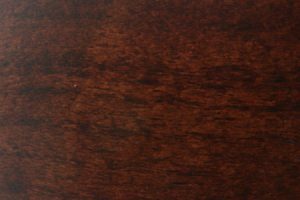 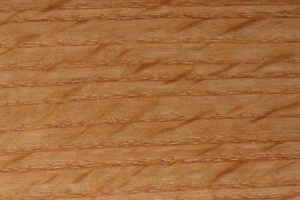 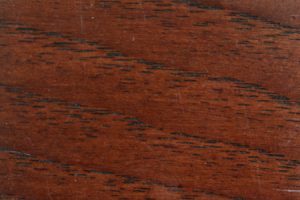 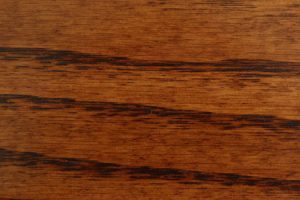 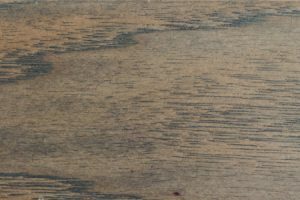 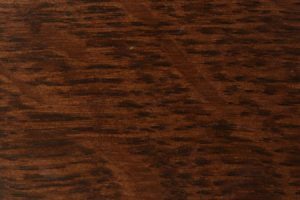 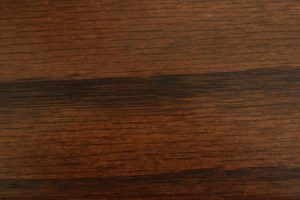 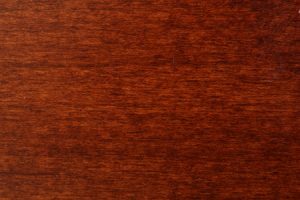 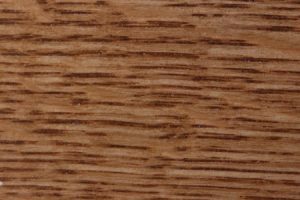 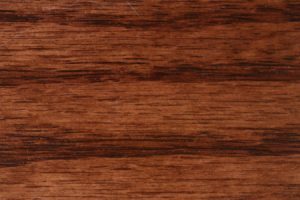 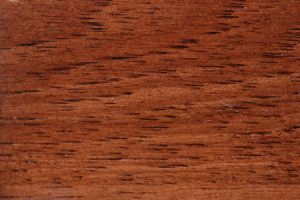 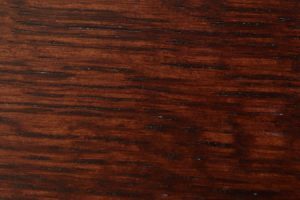 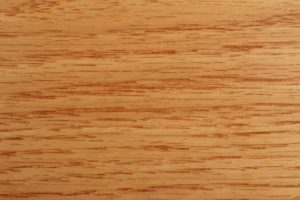 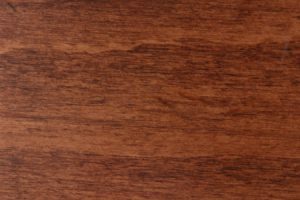 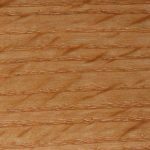 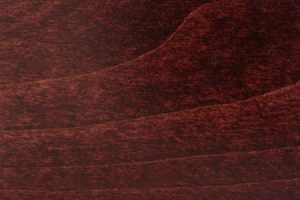 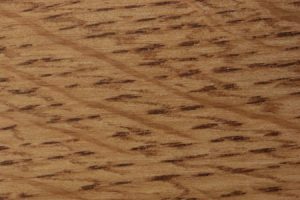 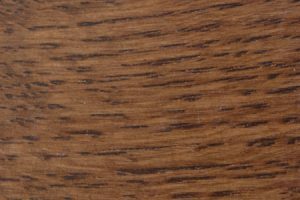 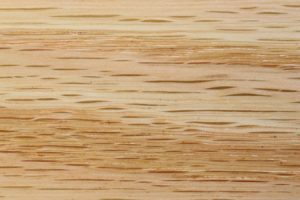 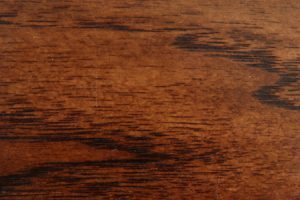 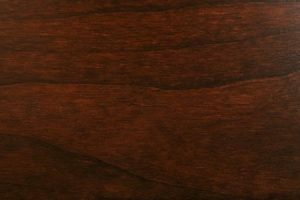 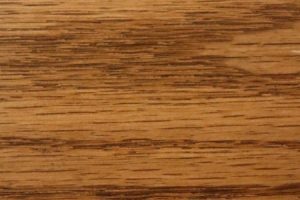 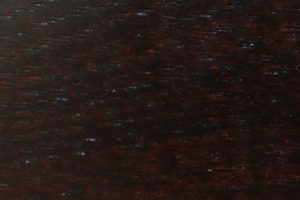 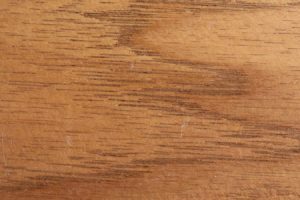 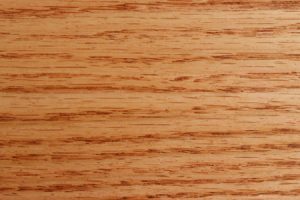 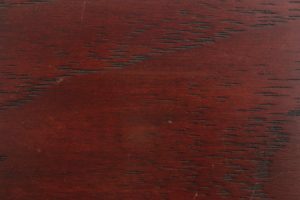 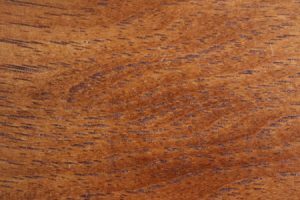 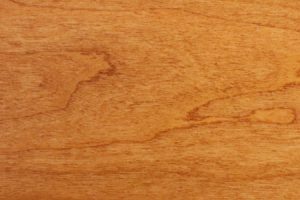 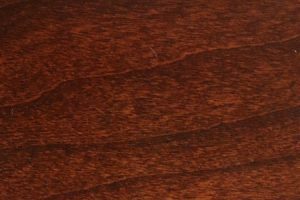 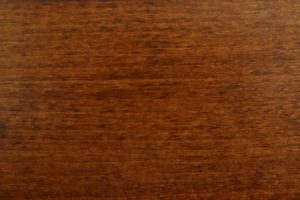 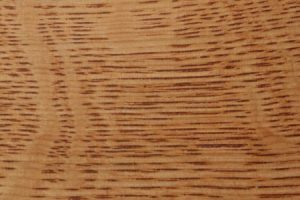 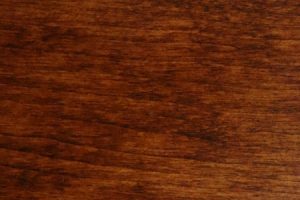 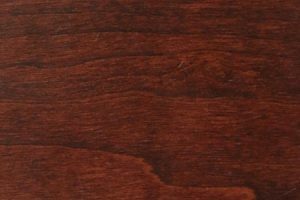 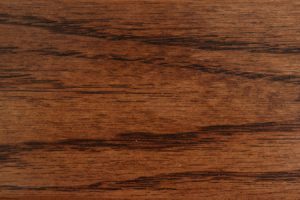 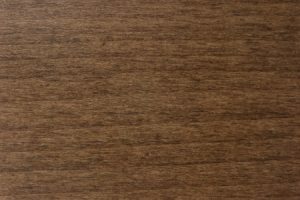 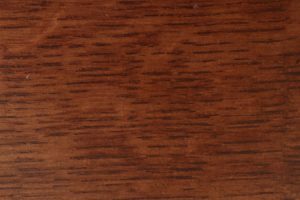 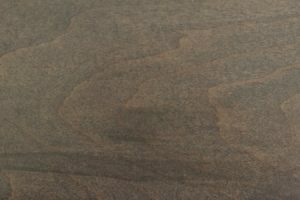 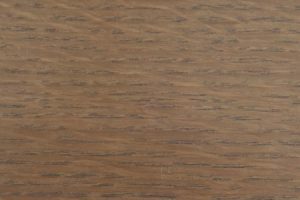 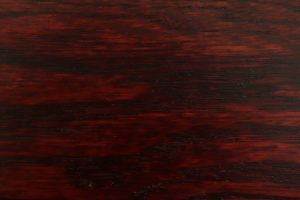 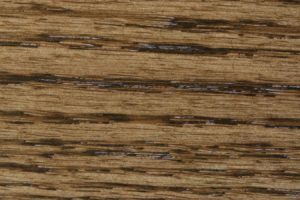 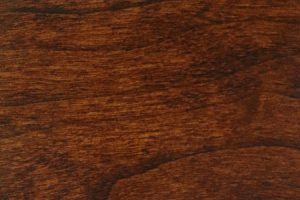 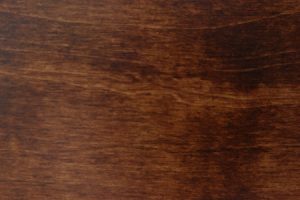 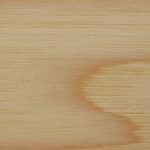 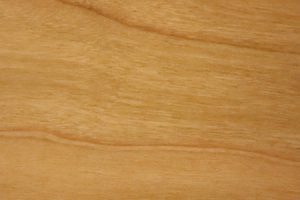 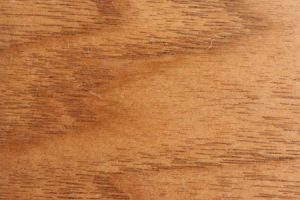 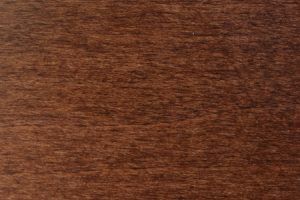 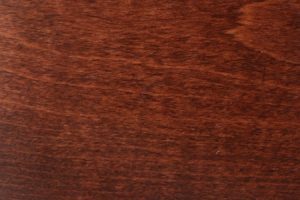 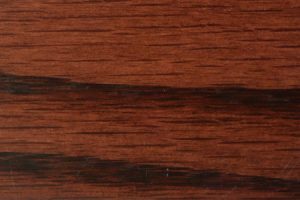 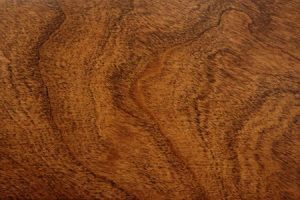 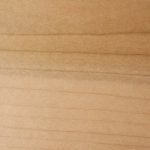 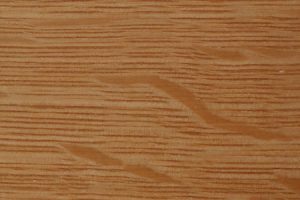 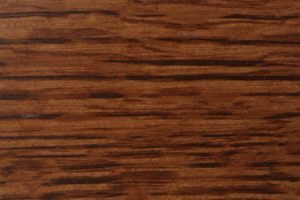 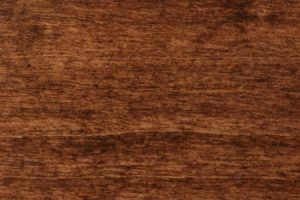 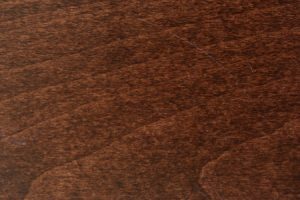 Wood options include oak, cherry and several other premium hardwoods, any of which can be stained in the color of your choice. 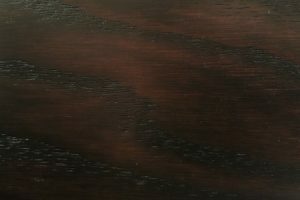 Need additional customization? 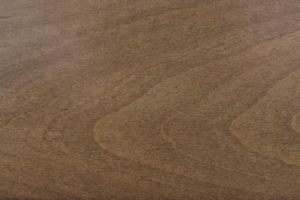 Our furniture is made to order and can be modified per your request. 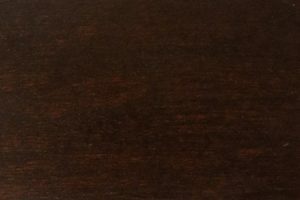 Contact the AmishOutletStore.com office directly to discuss your options. 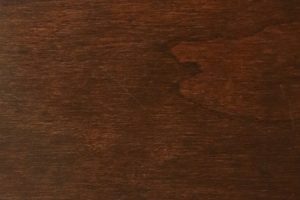 We believe a great bed is more than just a place to sleep. 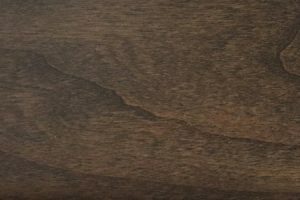 It’s also the centerpiece of your bedroom, and will play a role in creating the sense of calm and comfort you need to relax at the end of the day. 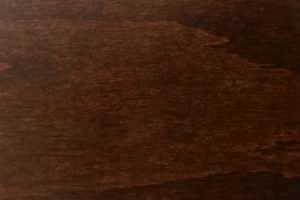 With its 58-inch headboard and 39 ½-inch footboard, the Barrs Mill bed is an oasis unto itself, one where you’ll be happy to curl up with a book or otherwise unwind. 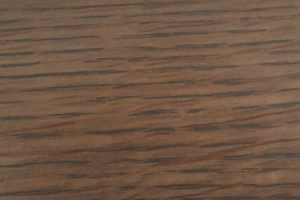 Order your very own Barrs Mill panel bed online today. 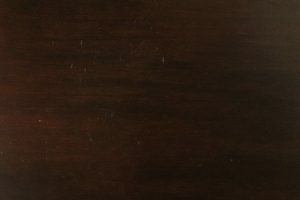 The piece is available to purchase on its own or with other complementary pieces from our Mission-inspired collections. 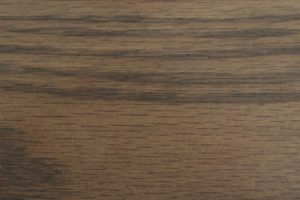 Larger orders qualify for discounts of up to 33 percent off retail pricing, making it easy to afford a complete bedroom set that’s built to last.